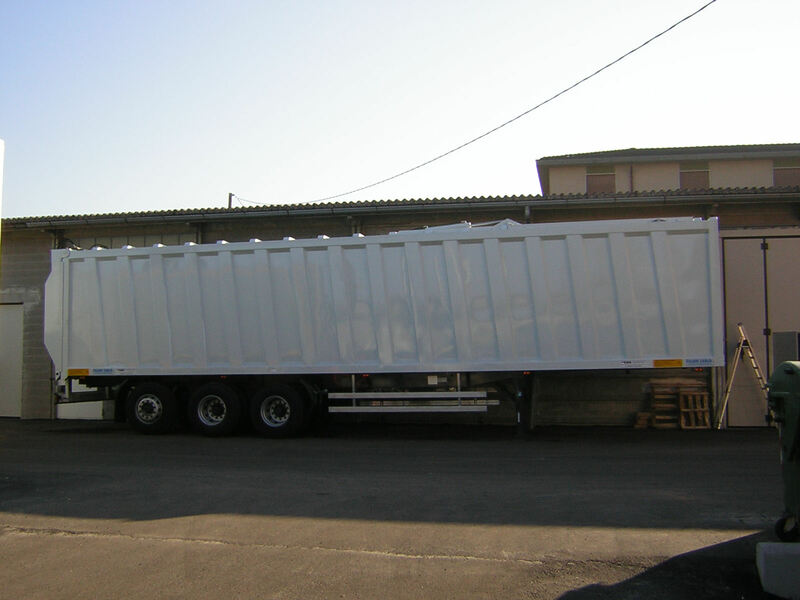 ZBT15 Self compacting semitrailer – Ziliani Service s.r.l. 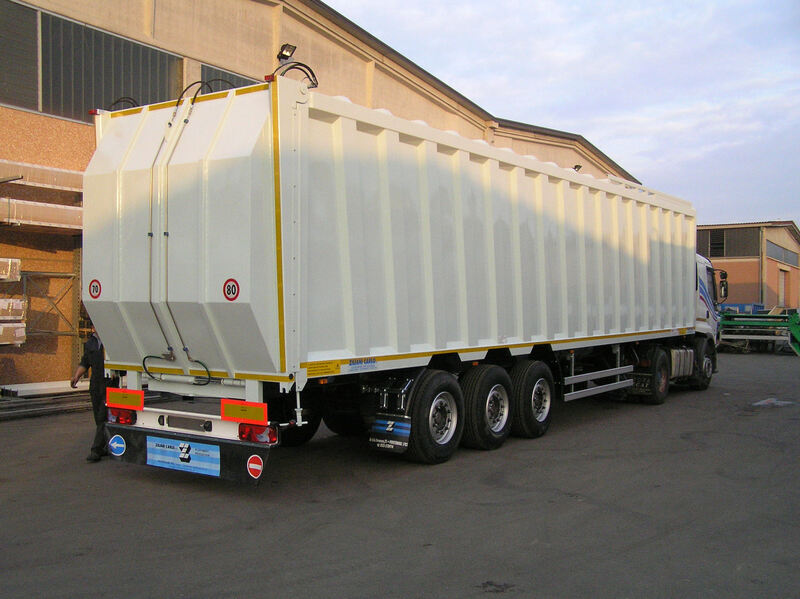 The auto compacting semitrailer ZBT15 is the ideal equipment for transportation of solid urban waste over long distances, and more so for all the ‘light’ garbage like plastics, cardboard etc. 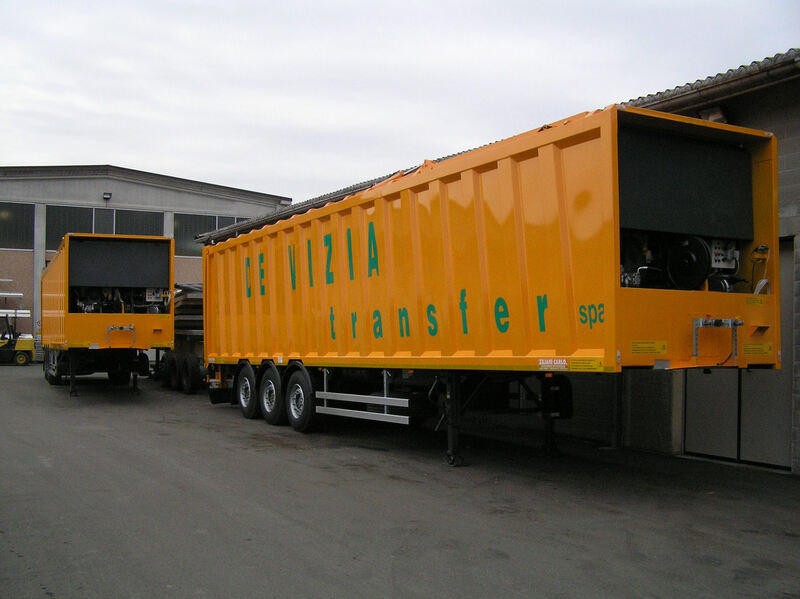 The semitrailer is provided with an internal compaction plate which allow to reach the maximum carrying capacity with every type of garbage; and without the need of baling the waste before, with the following costs and times for stocking, moving, load/unluoading and unwrapping the bales. 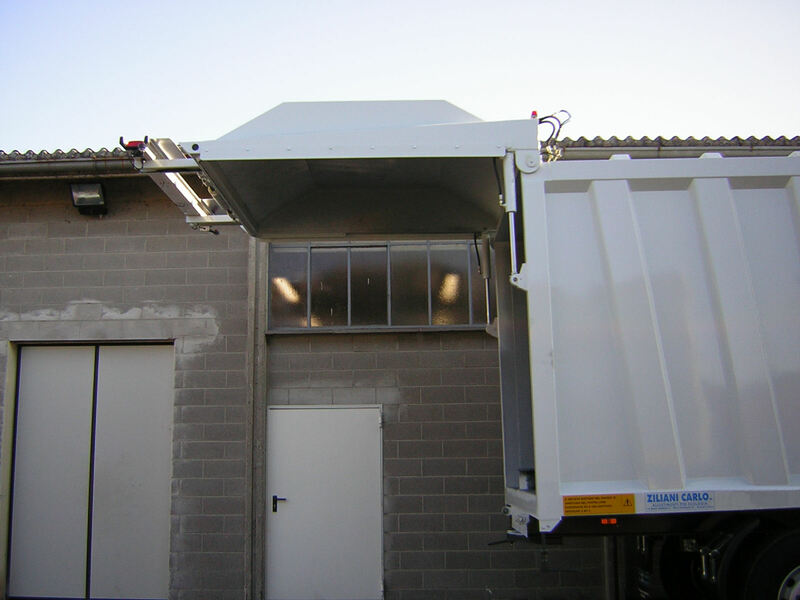 The system can compact up to 1:6 ratio. 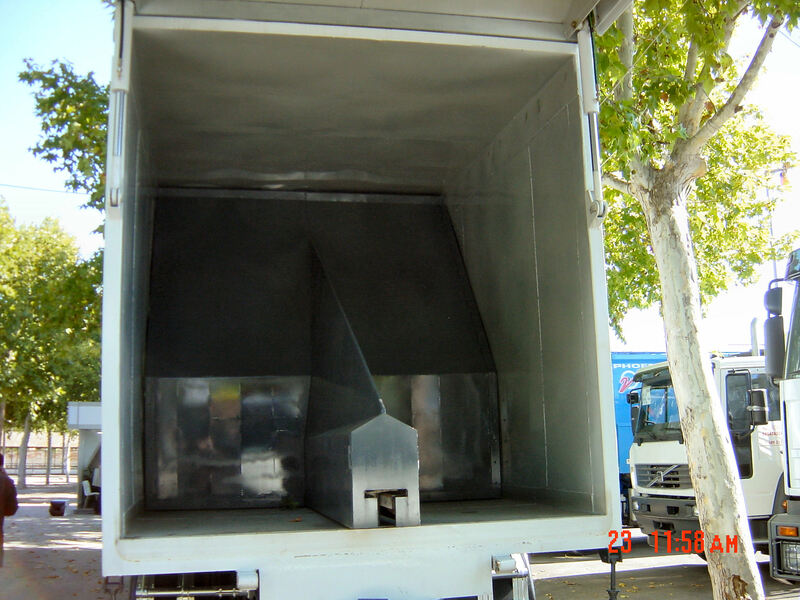 The equipment is built in anti wear, high-resistant steel like Domex and Hardox to assure a long life. 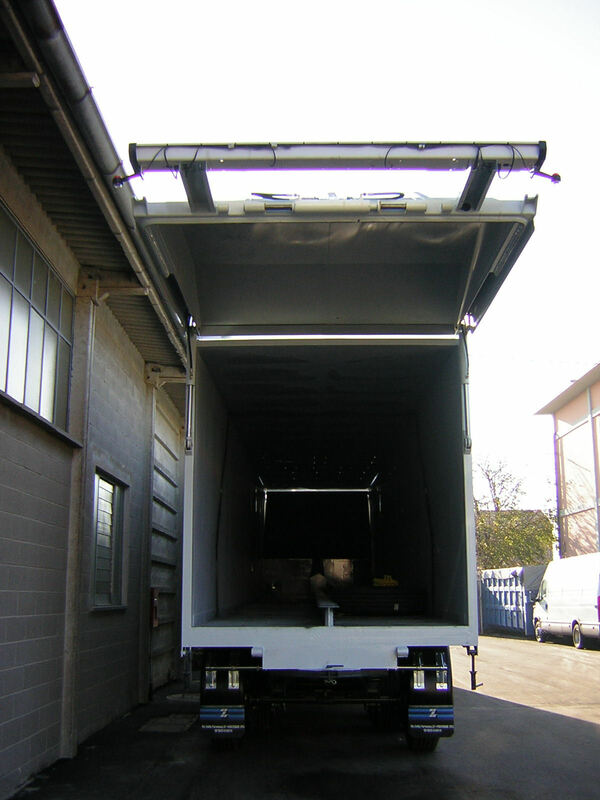 Loading and unloading phases are completly automatic. 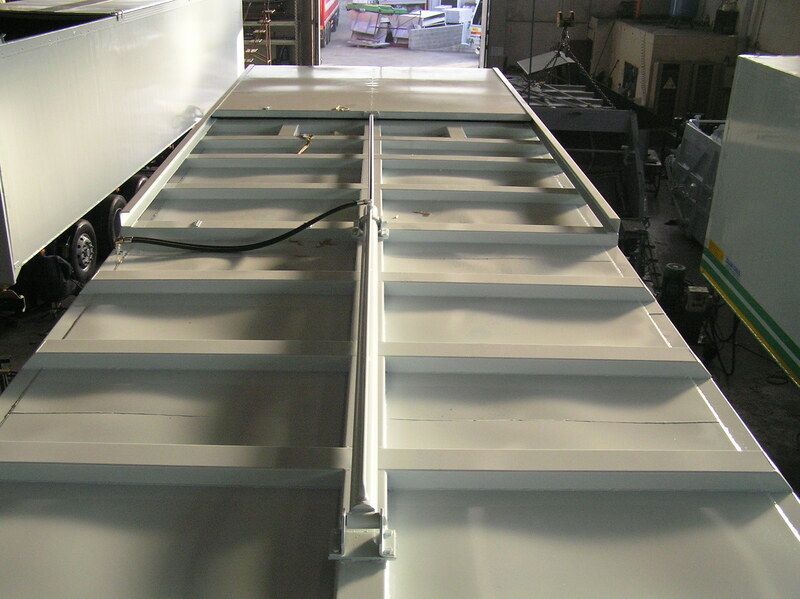 The shutters works by hydraulic cylinders and the equipment is seal tight up to 1,4m height from the floor. 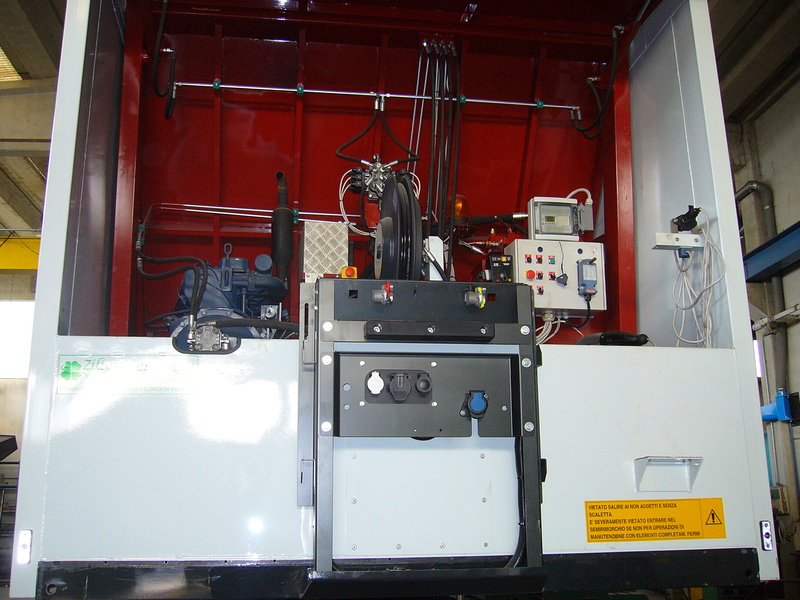 The equipment is powered by an indipendent diesel engine installed onboard. 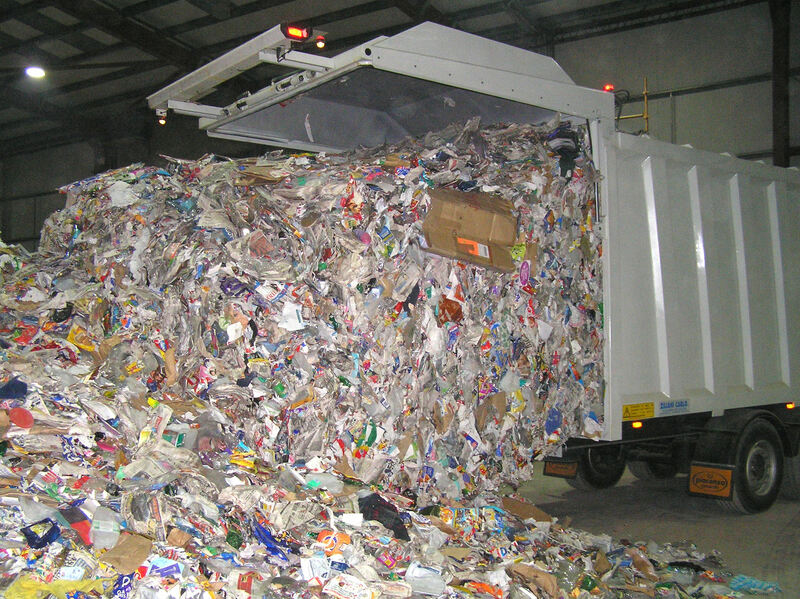 This allow the loading of the semitrailer without the presence of the truck, so the truck can carry others loads (a full semitrailer to the dump for example) while the empty semitrailer is being loaded with garbage.